Hours of service compliance has always been a struggle. 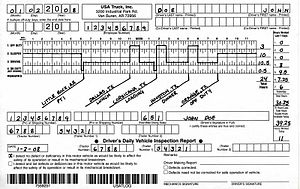 Between keeping on top of ever changing rules from the Government to keeping your drivers compliant with them, those responsible for safety have always had to work hard to keep ahead of the game. In today’s trucking industry compliance is now more then ever very important to the success of your trucking business. With this in mind PSTC has worked hard and used our years of experience as safety and compliance specialists to create Hours of Service solutions for carriers big and small. The industry today has more options then ever before. 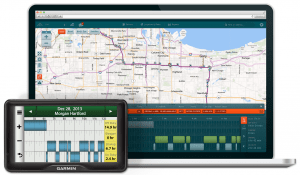 Paper logs and traditional log auditing to E-logs or ELD’s and a vast array of things in between. There is a solution to fit everyone and every budget.